The world is pretty incredible, and it seems as though we keep adding more and more to our bucket list each day. Yes, all we have to do is see a photograph online of a destination, or listen to our friend’s recent travel adventures, and we immediately want to pack our bags and explore what Mother Nature has gifted us with. However, it seems as though we’re not the only ones who get some serious FOMO about the world. Tourists flock to some of the most popular destinations in the world, but this also makes them incredibly crowded. These are the most crowded travel destinations and the best time to visit them so you can avoid becoming a sardine. There’s no doubt about the fact that Venice is absolutely stunning. From the gondola rides along the canals to the bustling markets and town squares, this island has everything you could possibly want. Yet, a huge number of visitors make their way to this floating city every single year, and sometimes you just can’t see the wood from the trees. 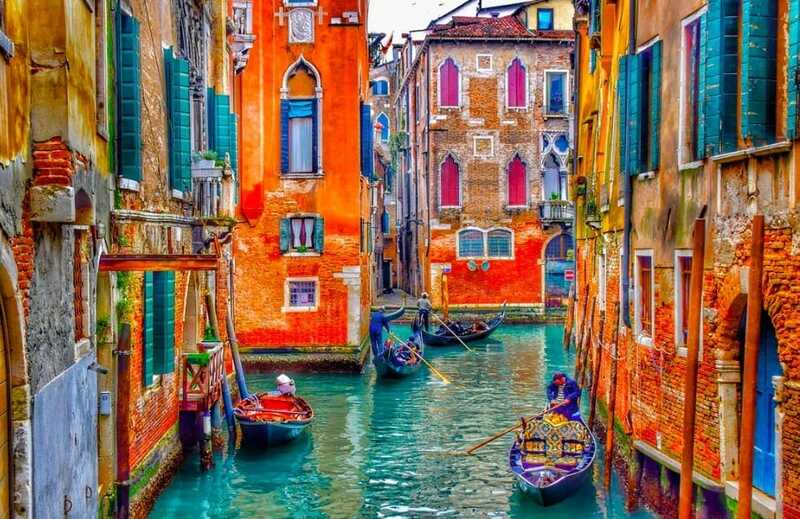 Of course, this doesn’t mean that you have to ditch your Venetian travel plans. All you have to do is visit Venice in the winter rather than the summer when the crowds have gone! If you want to really expand your horizons, why not take a trip to China? Shanghai is a bustling metropolitan city that is full of bright lights, bubbly people, and a buzzing atmosphere. Most people make their way to Shanghai during the summer when the days are warm, and tourism is at its peak. Yet, having our shoulders jostled every minute of the day is not something we want to experience. If you want to check out every inch of this place, then it’s best to avoid the heat and visit between October and November. Everyone should visit India at least once in their lives, and Delhi is the obvious choice. This region is a conglomeration of sights, sounds, smells, and everything you could possibly need to make the most of it. However, with a population of 18.6 million and countless other tourists, it’s fair to say that it’s a bit of a squeeze in Delhi. That’s why it’s best to go in the heat of the summer if you can bear it. While the heat may be a little too hot to handle for some people, it’s incredibly quiet. 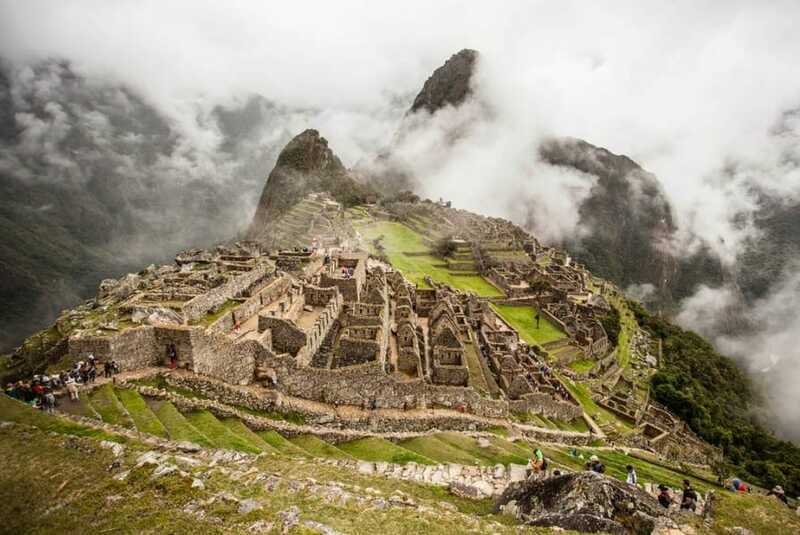 Machu Picchu isn’t for everyone, as it requires one heck of a trek before you reach your final destination. Nevertheless, that doesn’t stop a huge number of people making their way to these Mayan ruins with their selfie sticks in hand each year. Because of this, it can be hard to enjoy the culture and the authenticity of the lost (but now found) city. That’s why it’s always best to visit this destination in November or April when the peak tourist season is over. Looking to visit these crowded tourist destinations? You just need to do your research and choose the right time to visit!